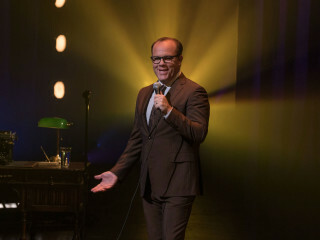 Tom Papa is one of the top comedic voices in the country, finding success in film, TV, radio, podcasts as well as on the live stage. 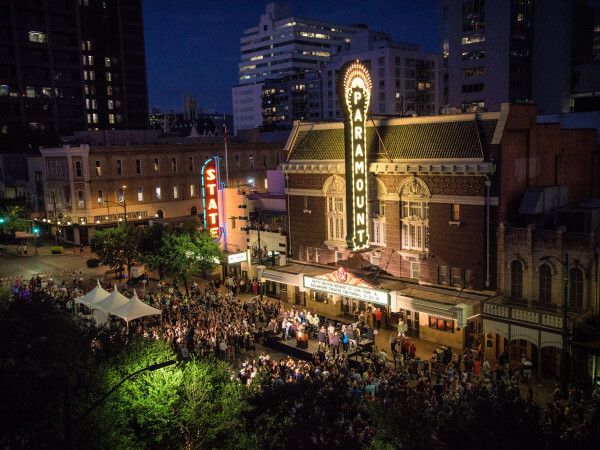 Papa is the new Head Writer and regular performer for the nationally syndicated radio show, Live from Here, the fresh, new incarnation of the legendary radio show, A Prairie Home Companion. A regular on The Late Show with Stephen Colbert and Conan, Papa’s new hour-long stand-up special, Human Mule, premiered on Amazon and Hulu in 2017. On the hit podcast and SiriusXM show, Come to Papa, he explores the funny side of life, interviewing guests like Mel Brooks, Ray Romano, Carl Reiner, and Jerry Seinfeld. Papa's first book, Your Dad Stole My Rake: And Other Family Dilemmas, was released earlier in 2018.